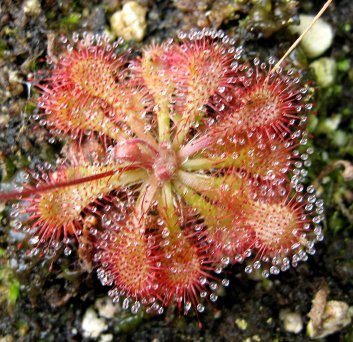 Surely one of the easiest Carnivorous plants to grow. Small rosettes approx. 2cm across.